8/8/2016 - CEEC Statement - With the active participation of AHF, the Central and East European Coalition issued a statement reaffirming the need for strong U.S. leadership in Europe. "The security of the United States lies in the peaceful expansion of democracy, not in the appeasement of aggressor states making imperial claims. Proactive U.S. leadership is vital to NATO’s continued effectiveness, to protect peace and security in Europe." The Central and East European Coalition (CEEC), representing more than 20 million Central and Eastern European Americans, strongly backs the United States' continued unconditional commitment to upholding the NATO Treaty as well as U.S. support for the territorial integrity and sovereignty of all Central and Eastern European nations. Our organization stands firm in its belief that America's close cooperation with all NATO allies and partners is fundamental to ensuring U.S. and European security. The CEEC urges both the current and future Administrations to continue developing allied relations with all NATO members and transatlantic partners, and to take such action as deemed necessary to maintain security of the Alliance, including the European Reassurance Initiative. The renewed aggressive behavior and actions of Russia against Central and Eastern European nations have raised the importance of NATO’s credibility and cohesiveness for regional stability. In February 2016, then-NATO Supreme Allied Commander Gen. Philip Breedlove stated at a hearing of the U.S. House Armed Services Committee that "Russia has chosen to be an adversary and poses a long-term existential threat to the United States and to our European allies and partners.” Earlier this year the CEEC sponsored a policy forum on NATO’s stance on Russia on Capitol Hill. A major theme of our discussion characterized Russia’s increasing aggression since 2008 not only in terms of fanning regional conflicts but as a fundamental assault on the post-World War II international order. 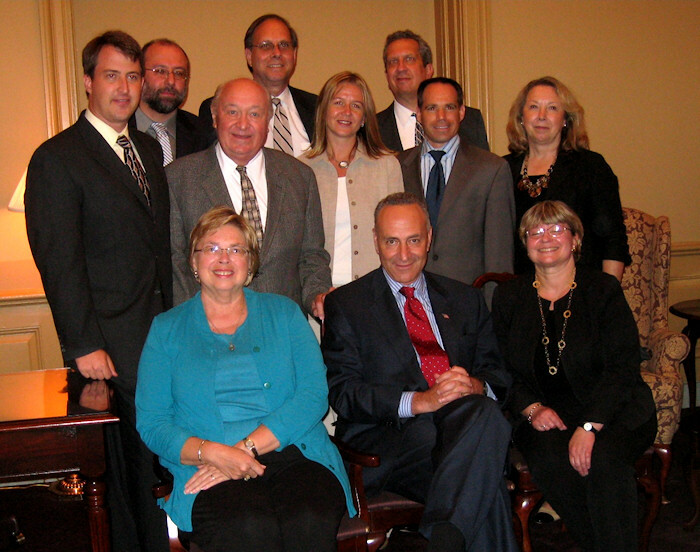 The Central and East European Coalition (CEEC) is comprised of 18 national organizations, including the American Hungarian Federation (AHF), whose members trace their heritage to Central and Eastern Europe. The CEEC raises issues of common concern to its diverse membersip, such as NATO's enlargement, energy security and visa waiver. 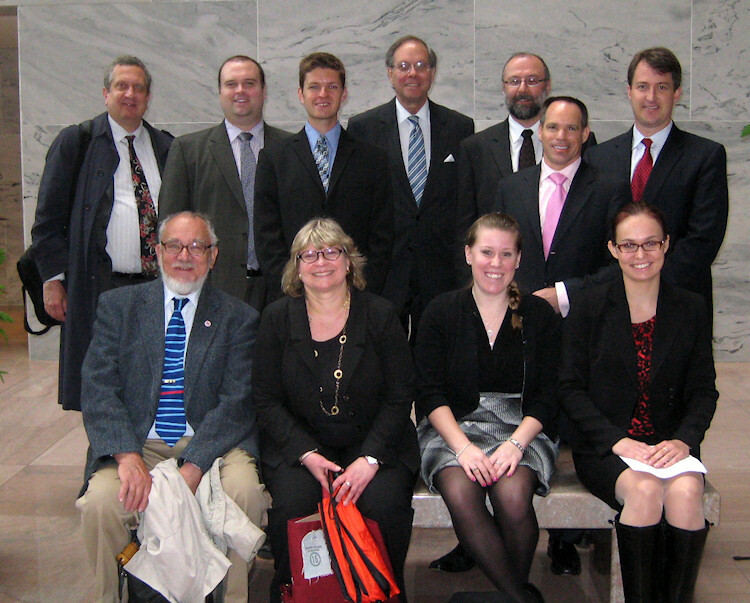 9/23/2010 - AHF helps plan CEEC Advocacy Day in US Congress, drafts 2010 Policy Brief addressing Democracy and Human and Minority rights. 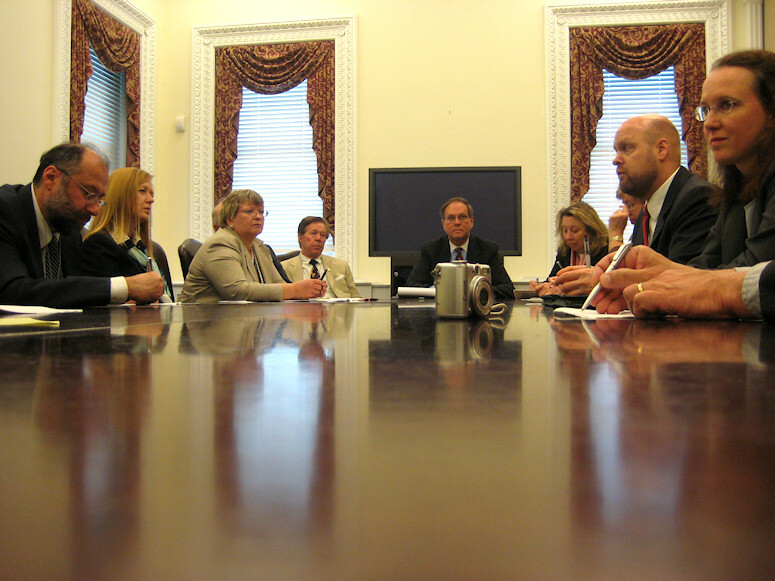 4/25/2009 - The American Hungarian Federation Participates in White House Meeting... On April 24, 2009, the Central and East European Coalition (CEEC) met with Jeffrey M. Hovenier, Director for Central and Eastern Europe, National Security Council, and Katherine M. Helgerson, Director for Southeast European Affairs, National Security Council. 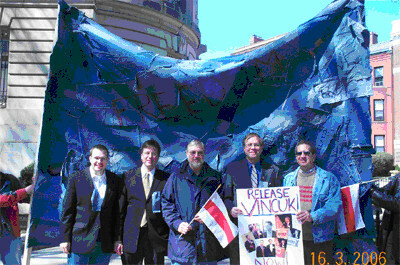 3/16/2006 - The American Hungarian Federation participates in protest over anti-democratic developments in Belarus. In a show of solidarity with fellow CEEC members, demonstrators gathered in front of the Belarusian Embassy in Washington, DC on March 16 to protest against the authoritarian regime of Alexander Lukashenko, and to offer support for the people of that country. News from Rumania - Home to the largest Hungarian "minority"
Slovaks Confirm Benes Decrees: Hungarians called "Cancer of the Slovak Nation." AHF issues statement. "Halál a magyarokra!" / "Hunok a gázkamrába! Magyarok a Dunába!"